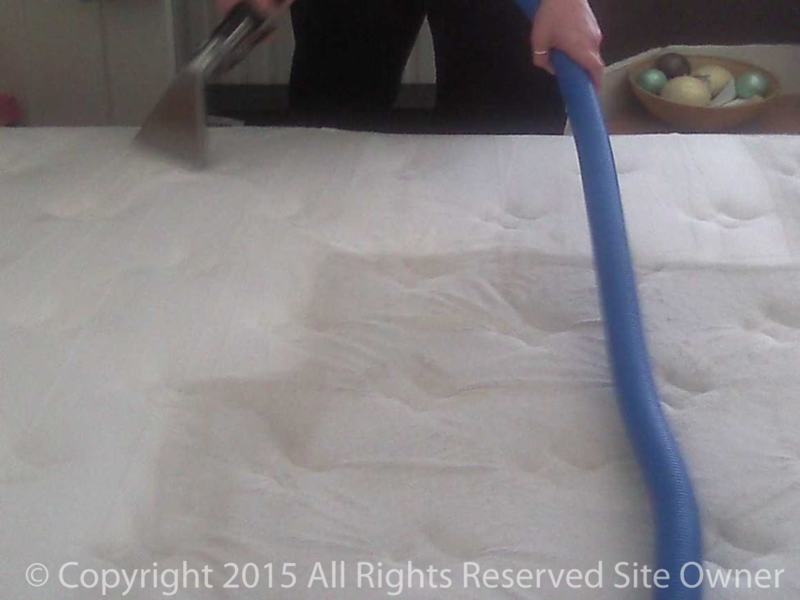 Carpet Cleaning Hornchurch, Carpet Cleaners Grays, South Ockendon, Rainham, Tilbury, Upminster . Carpet cleaners in Grays Essex cleaning throughout the county since 1980. 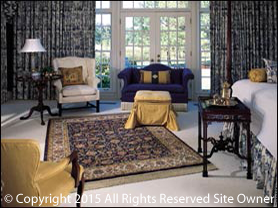 Carpet cleaning Grays have been cleaning carpets rugs and upholstery to a standard that cannot be beaten for neary 30 years. Having been established back in 1980 as local cleaners they are now working through out the county. There is not much that they have not encountered over the years. They offer both a domestic and commercial carpet cleaning service in Grays that's so good you will never want to use another carpet cleaner! The repeat business and referrals keep them busy all year round, Their client testimonials say it all for a business that has put a lot of time and effort into building a loyal client base. Truck mounted carpet cleaning Grays cleans better than any other system guaranteed. Carpet cleaners grays use a truck mounted system the most powerful equipment that can be used for cleaning, It is many times more powerful (suction and Pressure) than the portable cleaning machines that the majority of carpet cleaners essex wide are still using, carpets clean up superbly, achieving much quicker drying times. No need to use your hot water or your electricity as the truck mount is a completely self contained system, carrying it own water that it can heat to 240 degrees. An improved service all round you would have to agree. 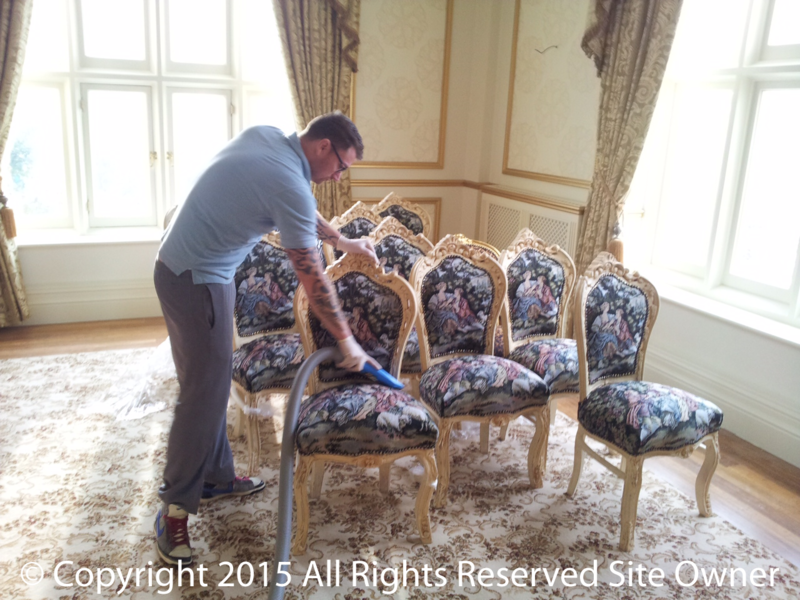 They specialise in cleaning upholstery of all types and are experts in cleaning oriental and pure wool rugs.